Phenom II x4 970 Black Edition. When building a computer from the ground up, your starting point should be your processor. The ram, drives, and video card are all secondary to the capabilities of your processor and motherboard. AMD has always been a bit of an underdog, getting their start in 1969, AMD has fought hard to become the powerhouse they are today. At a time when other manufacturers are resting on their haunches, AMD is still striving to provide the absolute best bang for your buck. 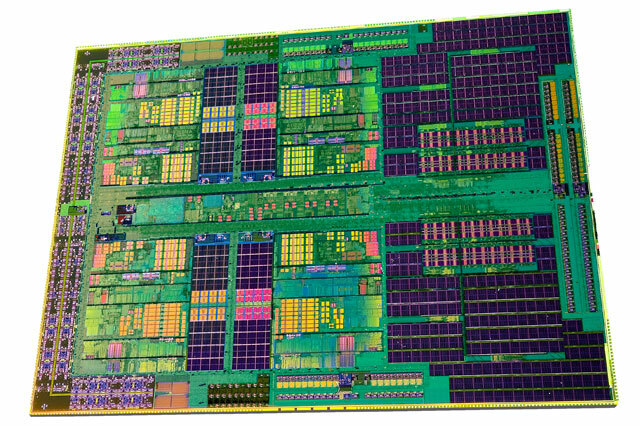 We have the distinct pleasure of getting our hands on AMD’s Phenom II x 4 970. In addition to being a quad core powerhouse, this processor is sub $200. If that doesn’t seem impressive let me break it down for you, AMD’s latest and fastest quad core processor is ~$185 whereas Intel’s only sub $200 offerings are either last generations processors, or one mid-range “i” series. Let’s see how this budget beauty performs.